Is your Windows PC on its last leg? Install a Linux distribution could resurrect your PC with fresh look and lightweight to run. The best of all, its free. 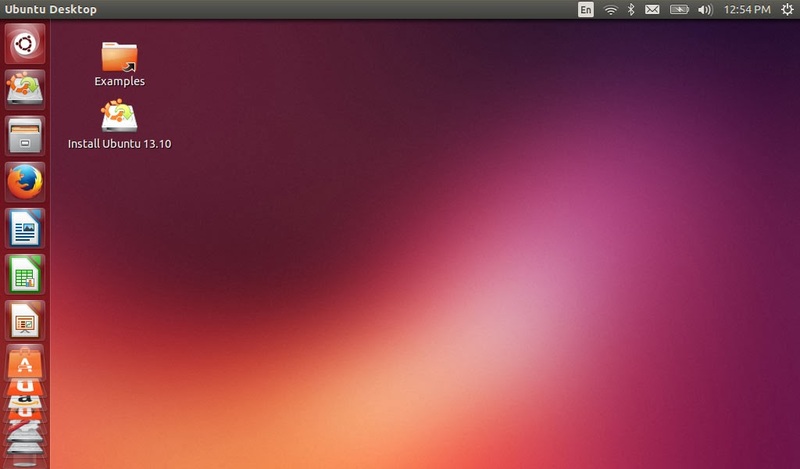 Ubuntu is a user friendly Linux distribution to begin with. 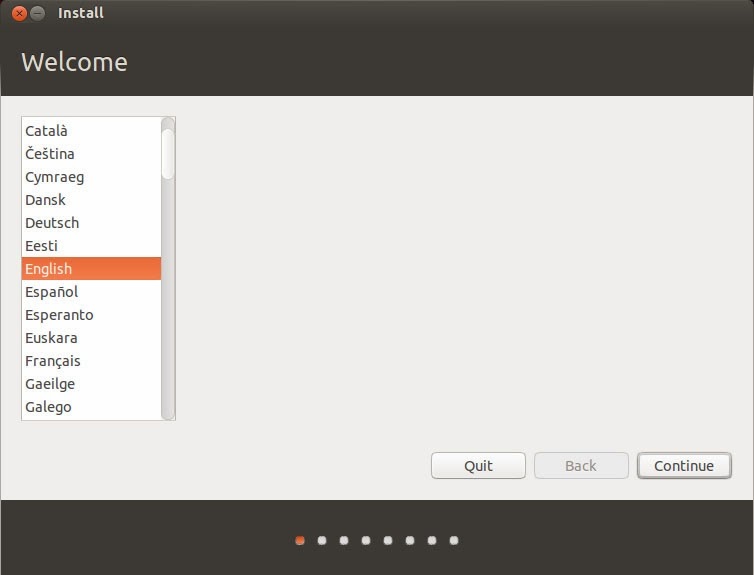 So my installation guide is based on Ubuntu. Of course you may have a go at Xubuntu if you want a much lighter operating system. The installation will basically same. Plug in a USB storage stick. Open UNetbootin. Choose Diskimage and select the Ubuntu ISO file you downloaded. Confirm UNetbootin has targeted your pendrive and click OK button. After created a bootable USB stick, restart computer and boot the USB stick. 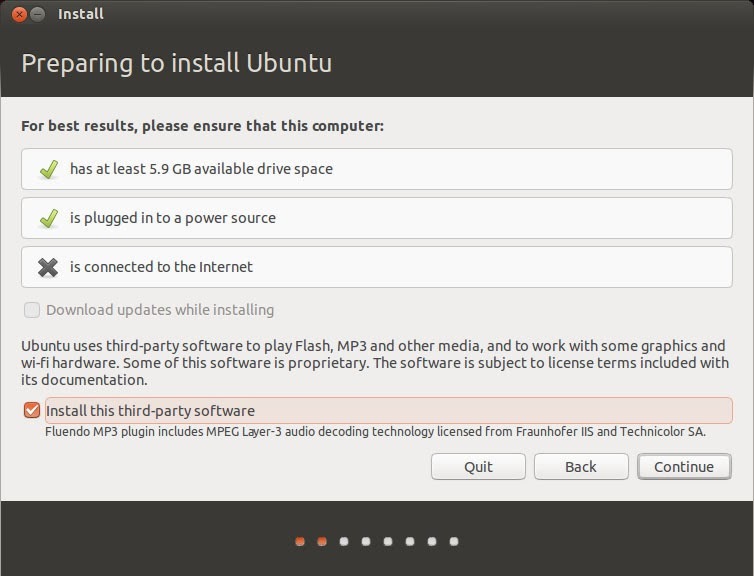 You may try out Ubuntu first without installing to see whether it is running well on your computer. Double click the 'Install Ubuntu 13.10' icon to install Ubuntu. Choose your preferred language and continue. Check Install this third-party software and continue. Your computer will not support media files and etc. like MP3,if without installing the third-party software. However, you can install it later anytime. 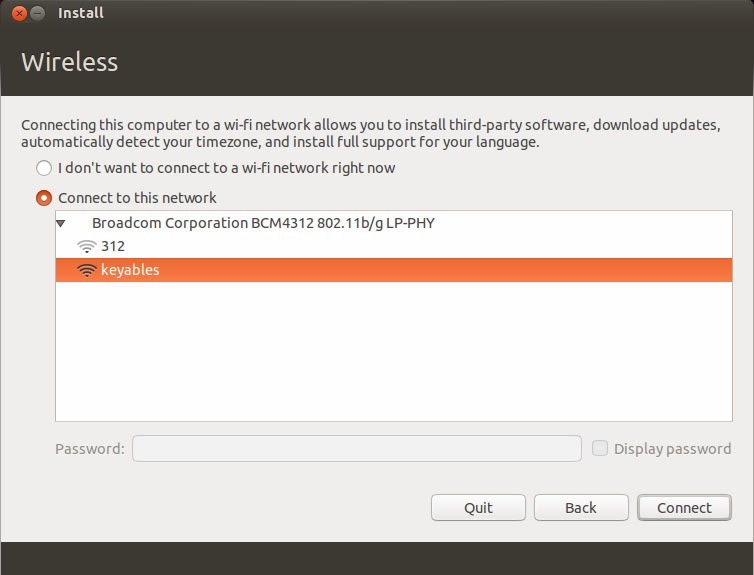 If Ubuntu has the supported driver for your computer wireless card, connect to your WiFi access point. Else, skip it not to connect to the Internet. Now this is how you want Ubuntu to be installed in your computer. 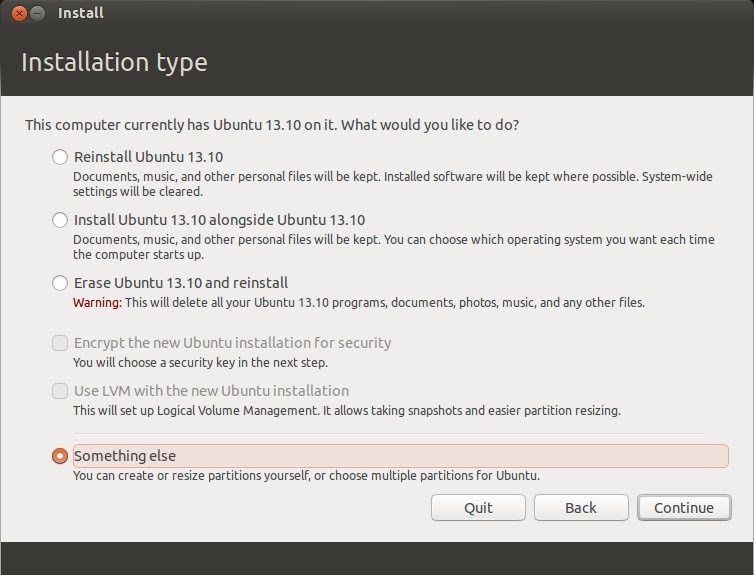 The Ubuntu installer has made a few easy options for you to choose. 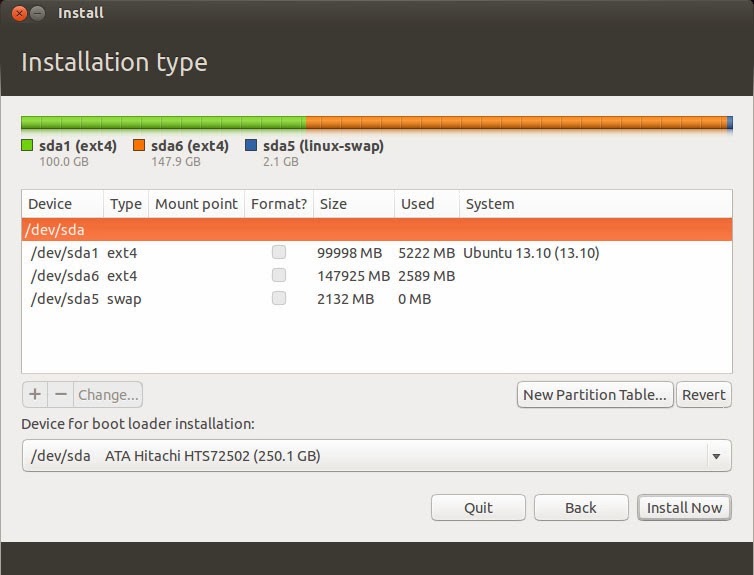 You can Dual boot Ubuntu with other operating systems (Windows), erase all files and install Ubuntu, or create/resize the partitions yourself. Select Something else and continue. 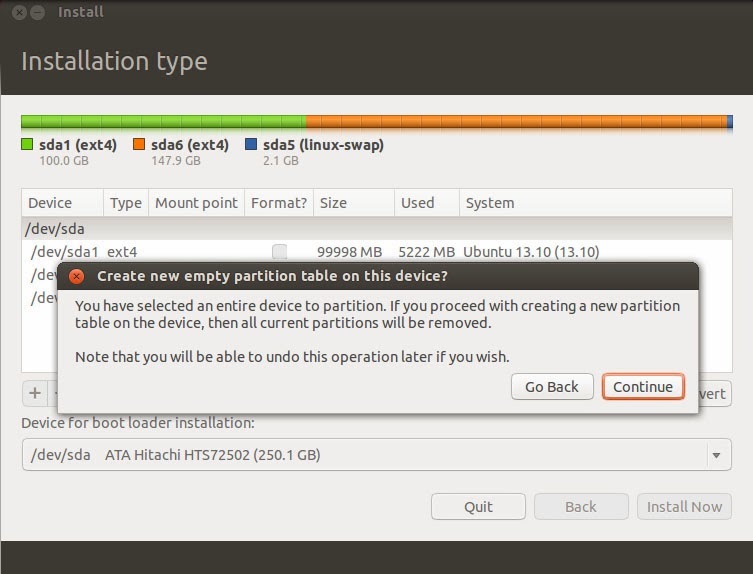 Click New Partition Table and click Continue. 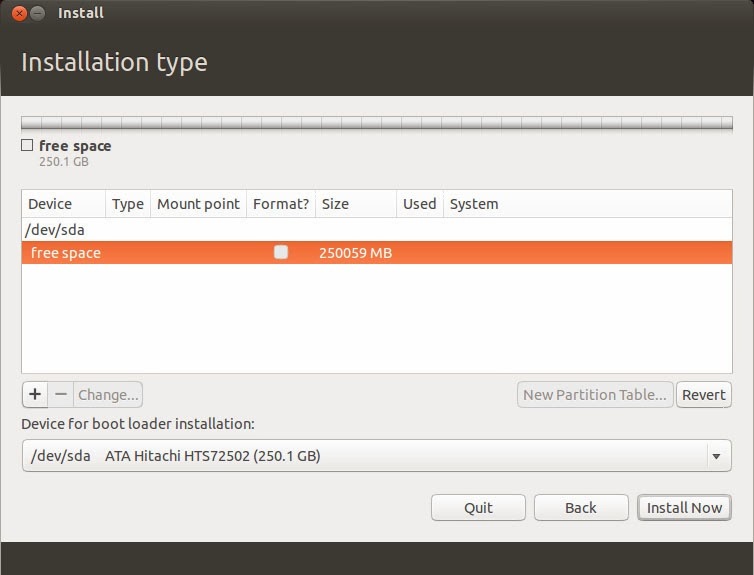 To install Ubuntu by creating or resize the partitions by yourself, my recommendation is create 100GB for system file storage (Ubuntu 13.10 took 50GB of space after my clean install), create the amount of space for swap area which is equivalent with the computer's RAM size, and the rest of the free space for your data/file storage. This is my 250GB hard disk with 2GB RAM and this is my partition arrangements. Click Install Now and let the installer to do rest of the job. One last thing, you must set up your username, password and computer settings while installing Ubuntu 13.10. Restart the computer after the installation is completed. the software is great one..
it worked for nokia 2700 classic as well .. Unique data not saved. All I get is this wit no security code.PLS HELP!!!!!!!!!!! Thank you!! Worked like a charm on my Lenovo s400, this brightness problem was driving me mad. Please HELP ?!? I have 6303ci and I tried everything possible, but without success. I still cannot reset the security code to 12345. Here with your instruction I can't reach over step 7. No matter what I do my mobile is not detectable. I'd be deeply grateful if somebody mail me on: maxel_79@abv.bg and advice me how to proceed? Please HELP ?!? I have the same problem with NOKIA 6303ci and I tried everything possible, but without success. I still cannot reset the security code to 12345. Here with your instruction I can't reach any. No matter what I do my mobile is not detectable. I'd be deeply grateful if somebody mail me on: maxel_79@abv.bg and advice me how to proceed? For the other, before reset in "factory full" you need to put the phone in test mode. Where is the option of create fake SD card? very nice software...thank you so much..does this software work on all types/brands of phones or just nokia? Thanks dude! Worked for me. it is not in red pattern,then how do i find my security code.plz help me its very urgent. Thanks a lot i have been searching for this a long time. you should enter the BIOS and change the "boot method" or something like this, from (UEFI) to (LEGACY) and it will boot. NSS says "Error Next Key" after clicking read. Or just get a Fedora-based distro. Works out of the box.